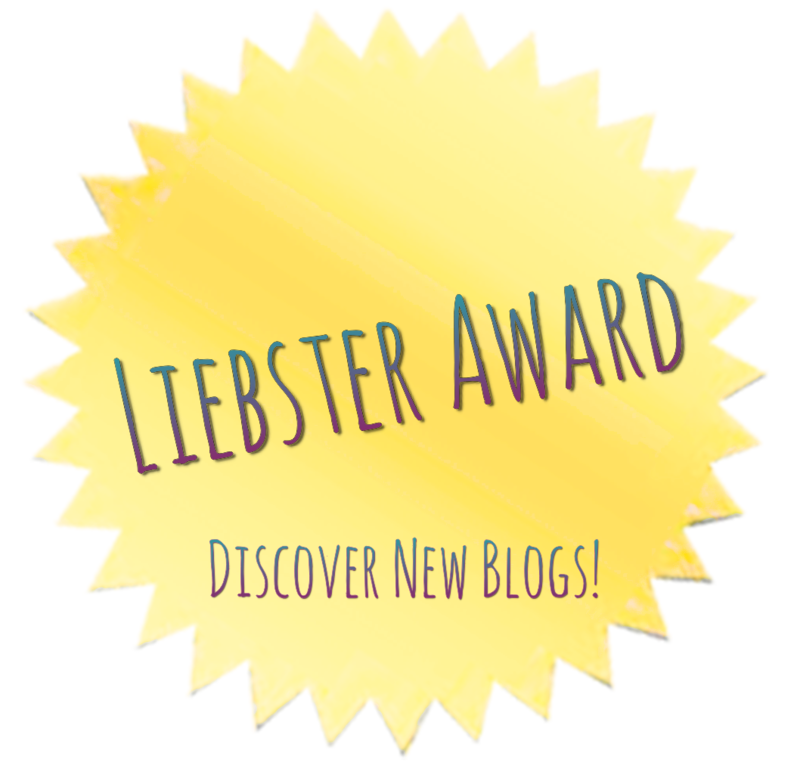 The Liebster Award was created to recognize & discover quality ‘new’ blogs or bloggers with smaller followings & welcome them to the blogosphere. 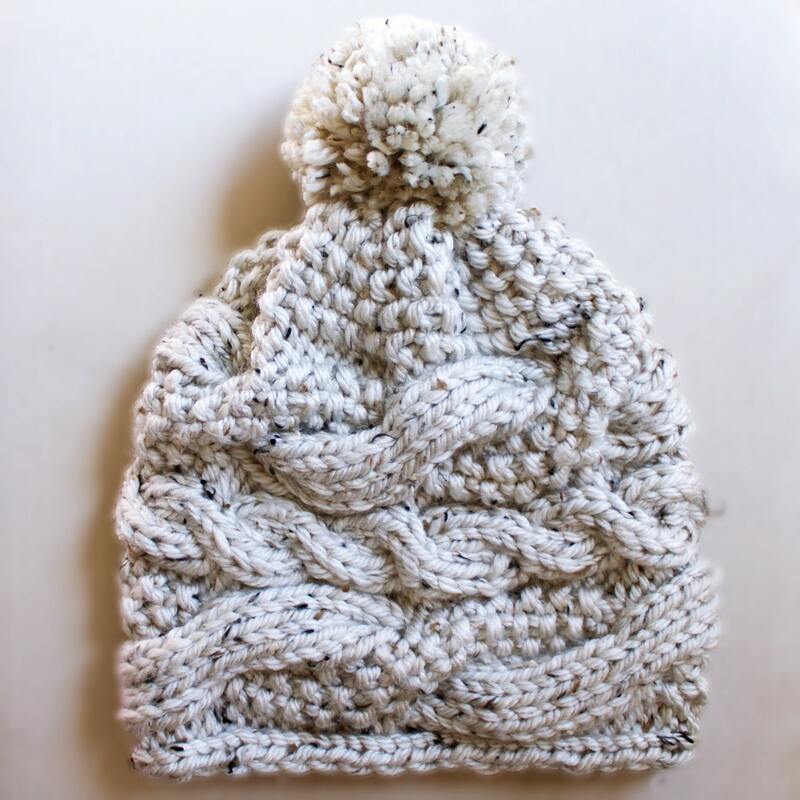 Some bloggers do not choose to acknowledge this and view it as ‘chain-mail’, or extra work. While I have never been a fan of chain mail, this to me seems more like a nice gesture & more of a pay-it-forward kind of action. It is also a very nice compliment to receive! Yay for the glass being half-full.